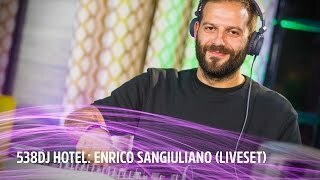 Enrico began his career through illegal rave parties. 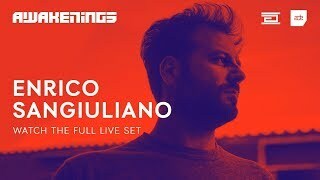 He has played in the most important raves created in Italy in the last 11 years, earning space thanks to his numerous unreleased productions that became "party hits". In recent years he has started putting his releases out into the international techno scene. In 2009 he sent his first demo and got 2 tracks released and remixed by the Swedish duo Hertz. In 2010 he won the Beatport "D-Nox & Beckers" Remix Contest" and released his "Call Me" Remix on Baroque Records. 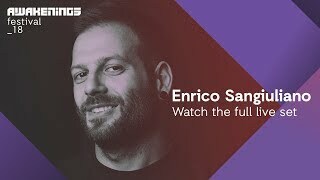 In 2011 he won the Mauro Picotto's "Alchemy Festival & Competition” with the song "HMI" and thanks to its live performance at Alchemy Festival (Turin, Italy). 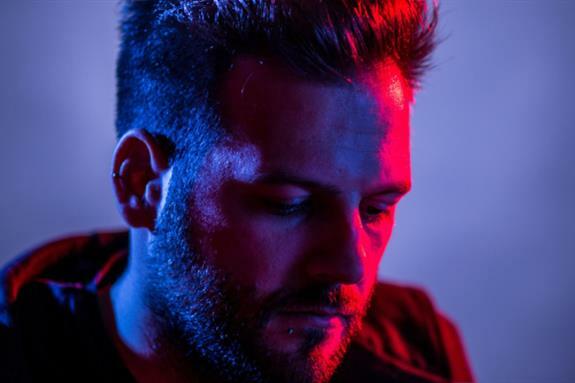 In 2012, as part of the Alchemy team, he continued to collaborate with Alchemy Records releasing "Mechanisms Of Utopia EP" and "Joga Bola" Remix for Mauro Picotto. The 'greatest thing' about 2012 was a collaboration with Frankyeffe. Released on Adam Beyer's Truesoul in vinyl "Consciousness EP" was played everywhere by Sven Vath and used in the soundtrack in the "Time Warp Holland" video. 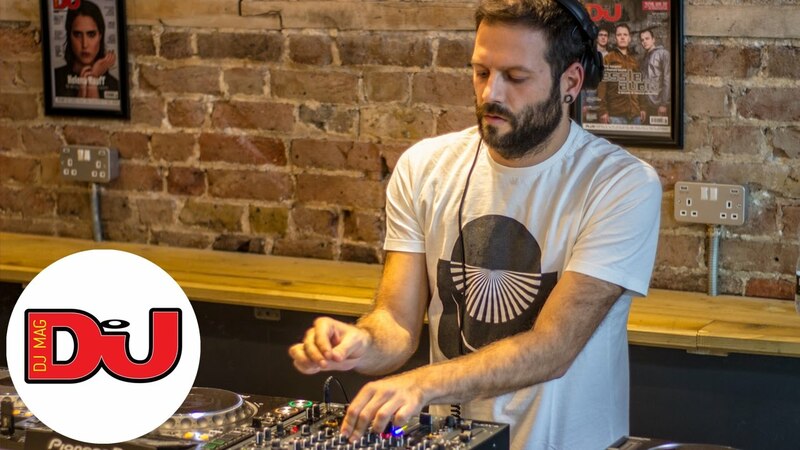 In 2013 he secured his producing skills on the most prominent of techno labels in the scene: the strong Octopus Recordings, Secret Cinema's Gem Records, Jewel Kid's Alleanza and the Austrian Driving Forces. In 2014 we have to expect something really great. There are already two new production bases for 2014: Stephan Bodzin's Herzblut and the Belgian Rhythm Converted run by Tom Hades. His tracks are rhythmic, deep, hypnotic and technological... Techno from the heart. Supported, selected and played by: Adam Beyer, John Digweed, Carlo Lio, Karotte, Monika Kruse, Christian Smith, Gregor Tresher, Joseph Capriati, Tom Hades, Ramon Tapia, Steve Lawler, Davide Squillace, Mark Reeve, Joel Mull, Alan Fitzpatrick, Umek, Tony Rohr, 2000 and One, Mihalis Safras, The Advent, Kyle Geiger, Stephan Bodzin, Mauro Picotto, Sasha Carassi and others.